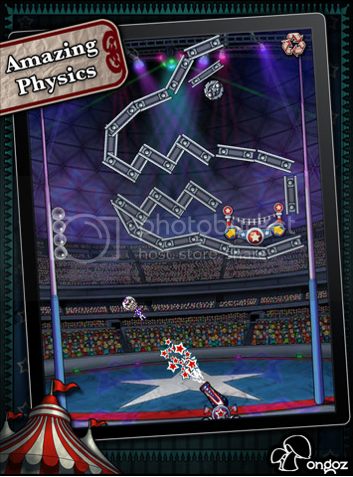 Combining air acrobatics with death defying stunts, Circus Pain is a top-billed act for iPhone and iPad games. 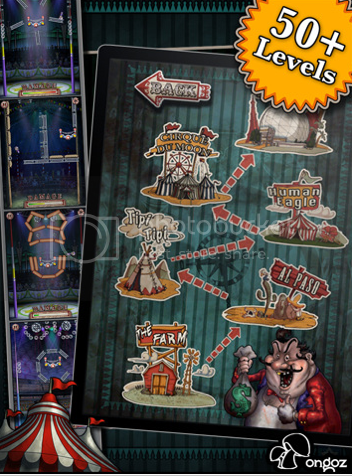 Game developers Ongoz Games are excited to announce the release of Circus Pain, their new game available for iOS devices. 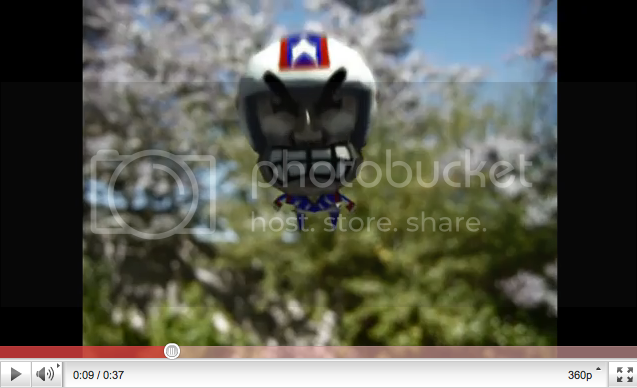 The game showcases Igor, the human cannon ball, whose tricks are not only death defying but also a must-see spectacle. Work your way through six different worlds and over 50 levels! Enter the ring and control Igor’s destiny. Utilizing superb trajectory-based technology, the user must adjust and angle the cannon and its power strength in order for Igor to land on the safety net. Being an aerialist is not easy, however, and you will have to jump through hoops – literally and dodge obstacles along the way. Miss the net and hear the yelps and whimpers from Igor as he plummets to the ground. Life in the circus isn’t easy! 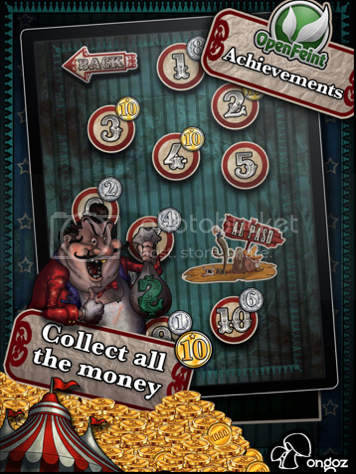 Earn points based on the total pain, suffering and damage caused to Igor. No pain, No gain! Navigate through six different worlds as Igor travels around with the traveling show, starting with small venues like The Farm and ending at the fabled Mega Dome, where thousands will watch the human cannon ball take flight. With plenty of levels and entertainment for all, Circus Pain will have you pleasing the crowd in no time with your aerial skills. No trapeze required. 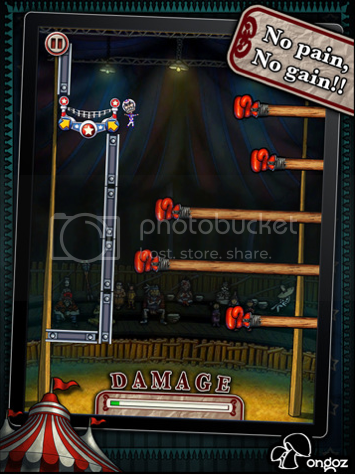 Circus Pain is available in the App Store for $0.99 for the iPhone, iPod Touch and iPad. 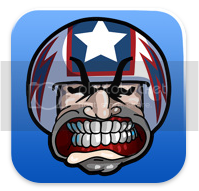 Ongoz is a game development studio based in Santiago, Chile. Founded in 2009, and formed by a group of multidisciplinary experts, our goal is to create entertaining and original products aimed mainly at the mobile market. We work hard to create games that everyone can enjoy. Online at Ongoz.com, Twitter & Facebook. Welcome to the Appency marketing agency - a full service marketing, advertising and PR firm specializing in the promotion of mobile applications! Appency has been included in Mobyaffiliates’ Top App Marketing Agencies of 2017 list! © Appency, All rights reserved.